UC Berkeley is forcing conservative students to shell out more than $15,000 in security charges to host Ben Shapiro, just as Berkeley’s chancellor unveils plans for the school’s “free speech year.” Most campus groups would be unable to cover this cost, but Young America’s Foundation and its concerned supporters are stepping in to pay what is effectively a tax on free speech. In July, Berkeley tried to mitigate negative press coverage by sharing its plans to cover the rental cost for a venue to the media, before telling BCR. 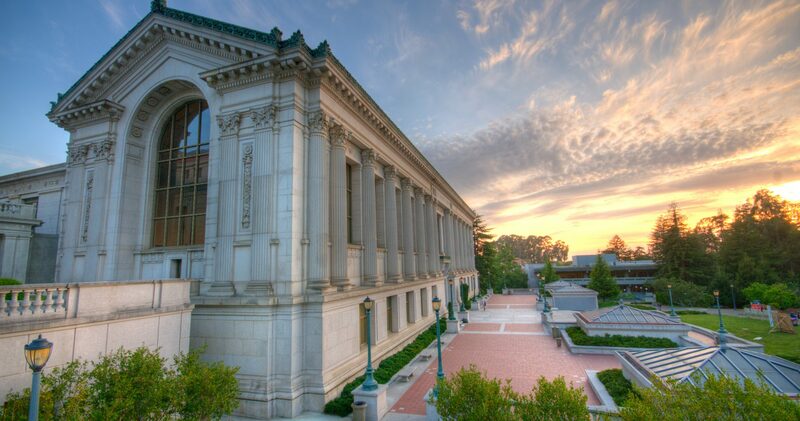 Subsequent emails revealed that Berkeley was waiving roughly $13K in venue and staffing fees. Their attempt at proving goodwill toward conservatives through the press falls flat when Berkeley administrators leverage more than $15K in security fees for a campus police force that has an active “stand-down order” unless and until a loss of life is imminent. In an email from Berkeley administrator Millicent Morris Chaney to the Berkeley College Republicans, she states that “The campus [UC Berkeley] is going to extraordinary lengths to ensure that you [BCR] are able to host this event…” while Berkeley’s actions suggest the exact opposite is true—UC Berkeley has demonstrated a pattern of going to extraordinary lengths to prevent conservative ideas from being given a fair hearing on its campus. This is only the latest action in Berkeley’s concerning pattern of leveraging administrative bureaucracy, media leaks, and exorbitant fees to stifle conservative expression. This institutional anti-conservatism is exactly why Young America’s Foundation (YAF) and the Berkeley College Republicans (BCR) are moving forward with a lawsuit against the school. Sharing conservative ideas—rarely heard on Berkeley’s campus—with as many students as possible should not carry a prohibitive fee. Without the help of Young America’s Foundation, conservative students would quite literally be unable to afford to exercise their First Amendment rights at UC Berkeley. For further information or to cover this story, contact Spencer Brown by phone (800-872-1776) or email (sbrown@YAF.org).